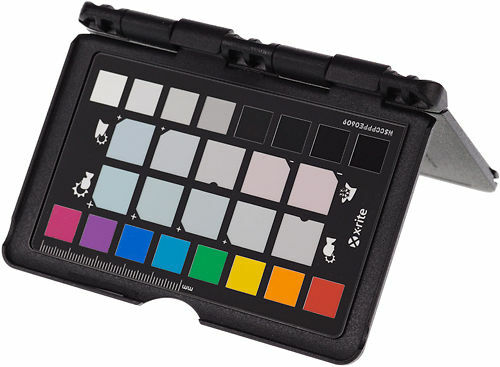 The new X-Rite Digital ColorChecker Semi Gloss (SG) is specifically designed to meet the needs of digital photography. Check and compare the digital reproduction of a real scene or a test pattern, make a white balance with a digital camera, or use the chart with camera profiling software to create an ICC profile of your camera. 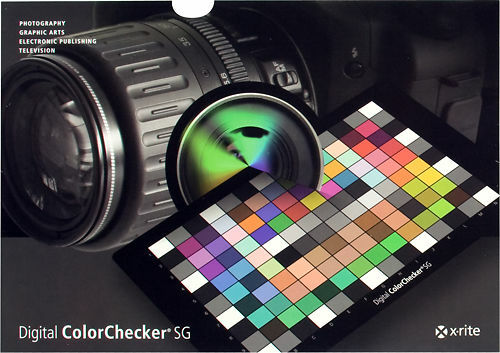 The Digital ColorChecker SG chart includes the highest quality color reference standards available. 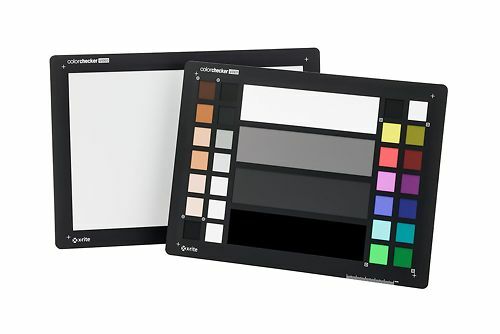 X-Rite and the Munsell Color Laboratory manufacture products in conformance to the accreditation practices and procedures set forth by the National Institute of Standards and Technology (NIST). All production instrumentation and equipment is traceable to NIST. The X-Rite Munsell Color laboratory is an internationally recognized laboratory holding accreditations from ISO 9001 and ISO 2000. 140 patches chosen specifically for their location in color space expand the color gamut and allow you to create profiles that capture the full capabilities of your digital camera and scanner. Includes standard ColorChecker chart colors. Many of these squares represent natural objects of special interest, such as human skin, foliage and blue sky. These squares are not only the same color as their counterparts, but also reflect light the same way in all parts of the visible spectrum. More skin-tone reference colors deliver greater accuracy and consistency over a wide variety of skin tones. Grey scale steps provide accurate control of camera balance and maintain a neutral aspect regardless of light source. Sturdy, standardized target size of 21.6 x 27.9 cm easily fits into a full frame shot. 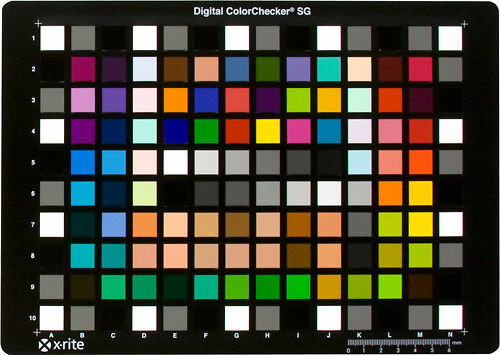 Hand curated articles, links and downloads to help you get the best from your X-Rite ColorChecker Digital SG.